3BR/2BA Doublewide located in the Dysartsville Community. FP in Living Room and Large Mst Bedroom and bath. 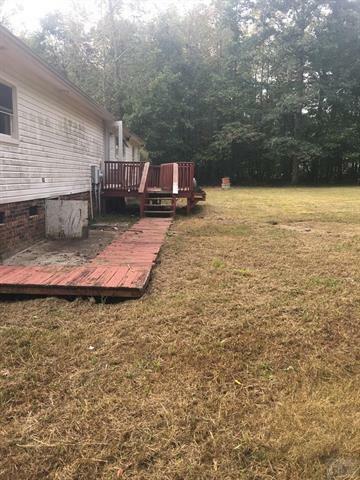 Large front porch with back deck and outbuilding. Buyers agent to verify all information. Home sold AS-IS, where is.